A garage door opener has the capacity to add immense ease and comfort to your daily life. 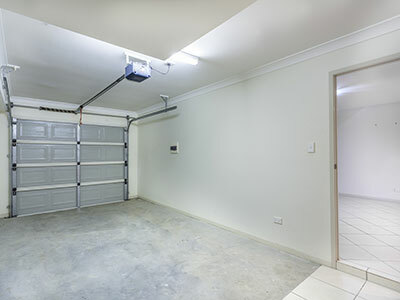 By eliminating the hassle of manually lifting and closing the garage, it ensures a lot of pressure is not exerted every time you need access to your car. All required is a press of a single button, and the door opener does the job for you. This is pretty smooth, right? Now the same garage door has all the potential to make your life miserable. 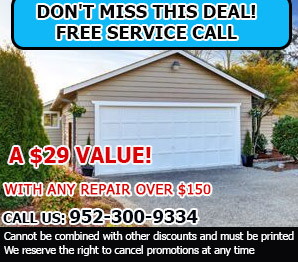 In case of an unexpected accident or neglect, the garage door breaks down, and when it does, creates immense stress. When the smoothness and swiftness of your daily routine is disrupted, a broken garage door opener brings many questions. What is the right solution? When it comes to fixing anything in your daily life, there’s a reason why customers refer to the experts. This is primarily due to their vast knowledge and experience. When it comes to garage door openers, we’re certainly the experts. With years of professional experience under our belt, we’re fully equipped with the finest machinery and brands to help you with any opener issues. Since we’re premier specialists, we are fully capable of getting the job done, in the least possible time with the best possible quality. From tweaking up the system to performing complete replacement to monthly maintenance, there’s a lot that we have in store for you! All you need to do to receive these first-rate services is place a call to our customer support team! In addition, to regular service, this admirable team offers same day emergency service in case you’re stuck with a broken door opener in the middle of the night, with absolutely no one to turn to. That’s just one example, so feel free to call us on any particular day and time, we’ll happily assist. Visit our website to learn more about how we can help you.